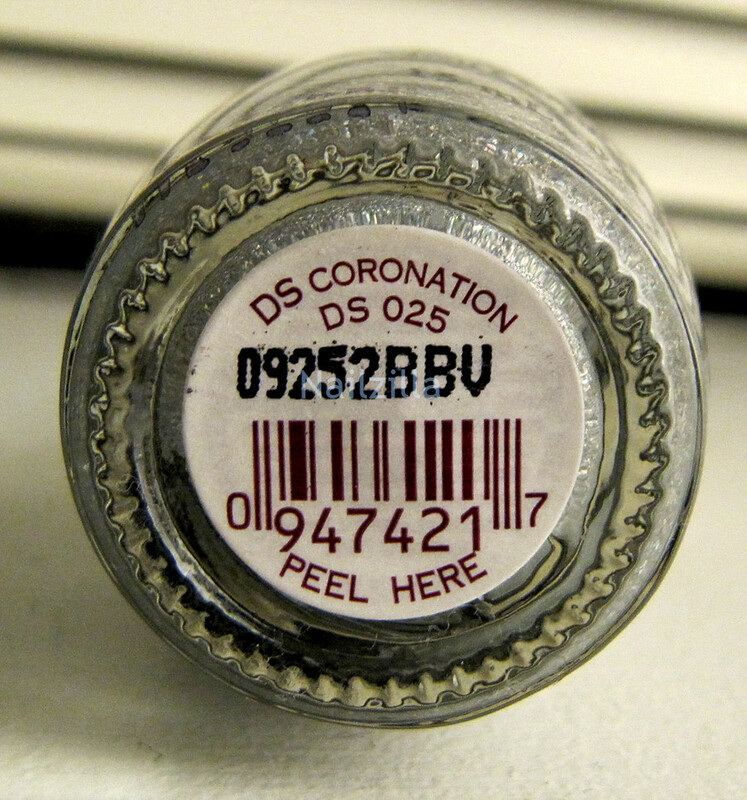 2: OPI - DS Coronation Condition - USED (Dusty hunted this one) but full. There is a bit of discoloration on the cap.This is one of the oldschool DS holos! 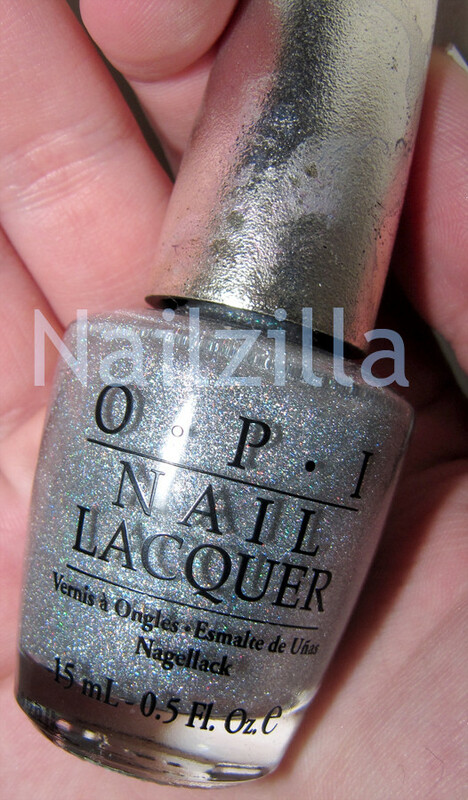 Very pretty silver holo. 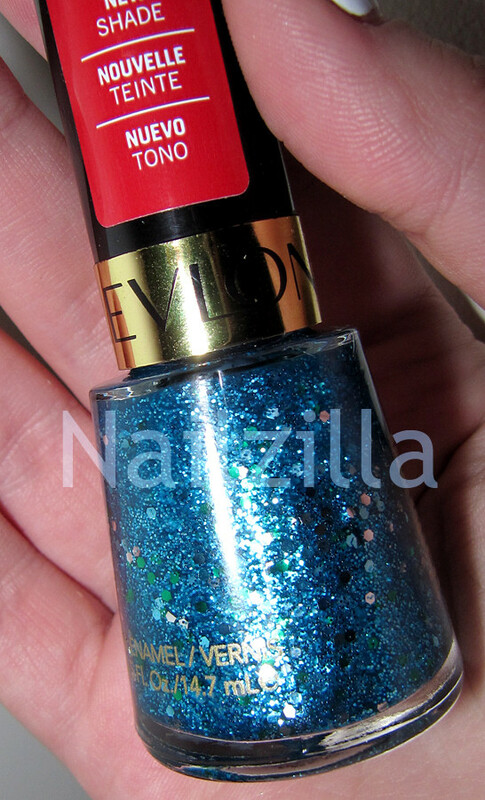 A beautiful blue and turquoise glitter from Revlon!